6.7L CUMMINS TURBO DIESEL!!!! 4X4!!! LONG BED!!!! 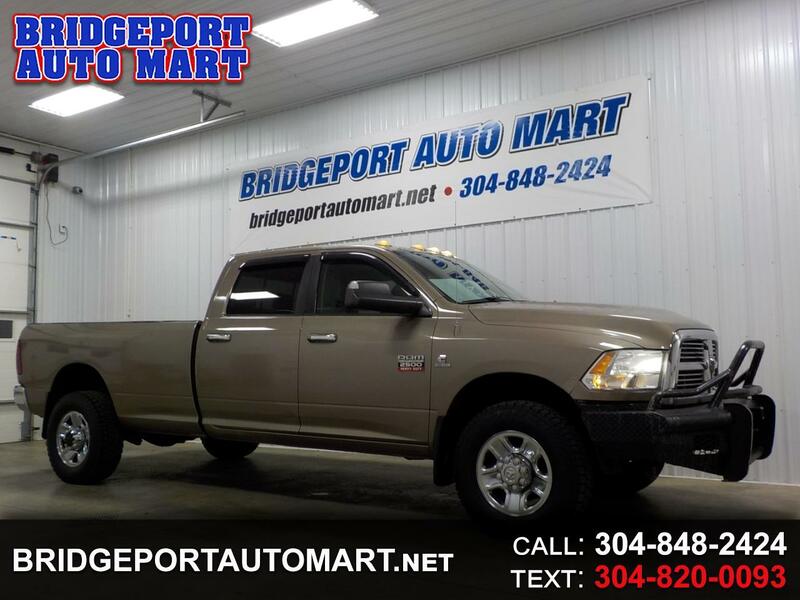 THIS 2010 RAM 2500 CREW CAB LONG BED RUNS GREAT!!!! THE CUMMINS DIESEL HAS ALL THE POWER YOU WILL WANT OR NEED,,,,,, THE CREW CAB OFFERS SPACIOUS SEATING FOR UP TO 6,,,,,, AND THIS TRUCK COMES NICELY EQUIPPED,,,,, ALL POWER OPTIONS,,,,, INCLUDING DRIVER SEAT,,,,, 4 BRAND NEW TIRES,,,,,, TOW PKG,,,,,, BRAKE CONTROLLER,,,,, TOW MIRRORS,,,,, GOOSE NECK HITCH,,,,, EXHAUST BRAKE,,,,,, AND MORE,,,,, THIS TRUCK RIDES, DRIVES, AND HANDLES GREAT,,,,,, STOP IN TODAY AND TAKE IT FOR A TEST DRIVE,,,,, FINANCING AND EXTENDED WARRANTY AVAILABLE!!! !